The USPS (the U.S. Postal Service or, as most people refer to it, simply, ‘the post office’) Informed Delivery service is now in full swing. Announced earlier this year, with the Informed Delivery service you can sign up with the post office to have scans and notifications of your mail sent to you via email and text message, including first class envelopes and packages that are on their way to you. 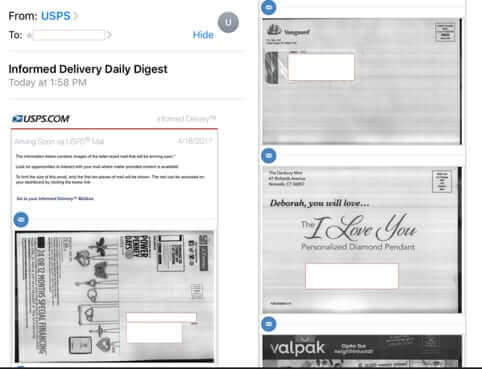 Now, before you get creeped out at the idea of the post office scanning the front of the envelopes of all of your 1st class mail, here’s the thing: they already are doing that anyways. Yep, that’s right, scanning the front of your envelopes has already been part of their sorting process for years. What’s new is their making those scans available to you. You have to admit, it’s kind of brilliant. As for packages, with Amazon now using the post office to deliver Amazon packages, this sort of package tracking becomes even more useful. So how, specifically, does it work? 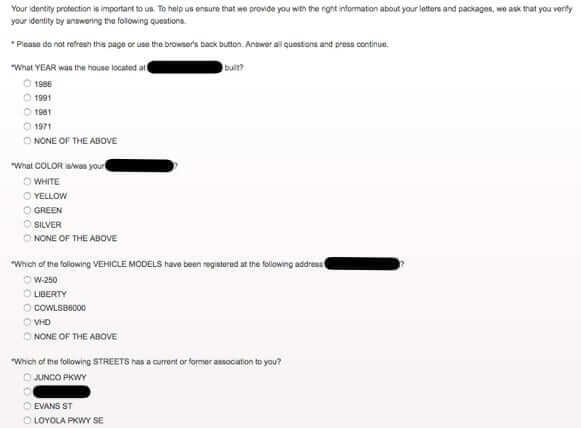 Users receive email notifications containing grayscale images of the exterior, address side of incoming letter-sized mailpieces that are arriving soon. These images are also accessible on the Informed Delivery dashboard at informeddelivery.usps.com… For items with USPS Tracking, users will be able to view delivery status of packages, provide USPS Delivery Instructions, manage their notifications, and schedule redelivery from the dashboard… Users can also receive USPS Tracking updates for incoming packages via separate email or text notifications. 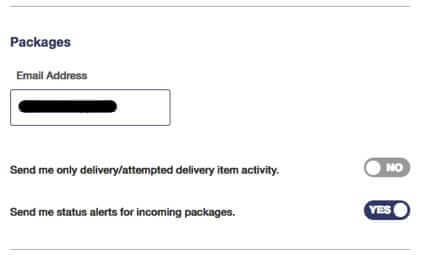 The dashboard displays mailpiece images for a seven-day period, while package information displays for 15 days after each package has been delivered. 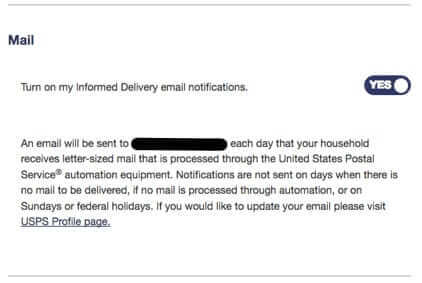 Users can opt-in to receive email or text notifications with status updates for incoming packages, too. 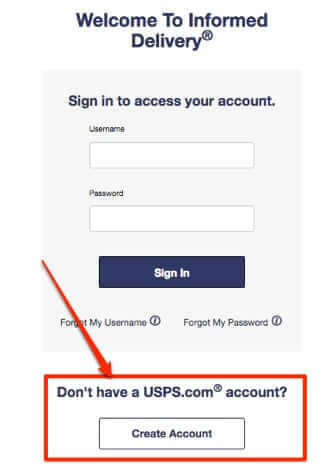 Wondering how to sign up for USPS Informed Delivery? Here you go! 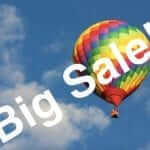 Go to the post office Informed Delivery website (link below). 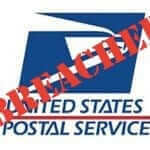 Look for the searchbox on that page to check whether Informed Delivery is available in your area (according to the post office, Informed Delivery is now available in most zip codes – it is not generally available for non-post office mailboxes such as PMBs). Welcome to the Poorly Designed User Interfaces Awards. In order to actually sign up, you need to scroll down the page. At this point you may be thinking that the rest will be a breeze – your zip code is eligible, and you have successfully passed the test of finding the hidden signup button. But you would be wrong. 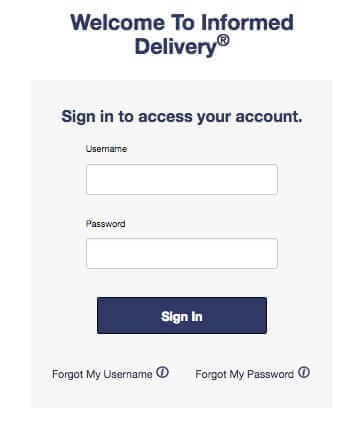 You have only just begun to run the gauntlet of the USPS Informed Delivery signup process. But persevere, intrepid signer-upper. After entering the routine things (name, address, etc. ), you will be prompted to create a username and password. In order to create your password, there are a host of restrictions. Your password must be at least 8 characters in length and include at least one uppercase letter, one lowercase letter, and one number. 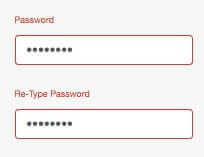 Your password cannot include your username or more than two consecutive identical characters. 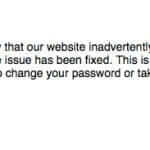 It turns out that if the system thinks that your password isn’t difficult enough, it will reject it – but not tell you why it is rejecting it. It doesn’t say “Password too easy to guess” or “Password contains (whatever it doesn’t like)” or anything. It just gives you the red-boxed password form. Again and again. If you run into this with your first few password attempts, you may want to use a password generator to get over this hurdle. Ok, username and password accepted. 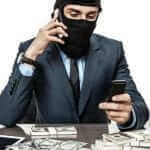 NEXT, you will be subjected to those stupid ‘identity verification’ questions that are so in vogue with financial institutes and the like these days. Now you can set up your Informed Delivery options. These include previewing incoming mail, tracking packages, providing delivery instructions, and even rescheduling delivery. 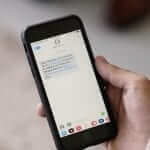 Stop – Stop receiving Text Tracking messages for this label. 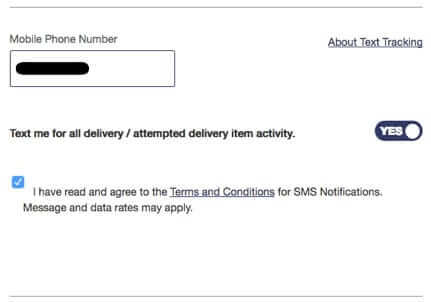 So, for example, texting “1234567890987654323489 DND” to 2USPS would result in your receiving text notifications of each delivery or delivery attempt for the package associated with that tracking number (that’s what the DND keyword does). Texting “1234567890987654323489 UP” would cause you to receive a notification when the package is available for pickup at the post office. But, we digress. You can sign up for USPS Informed Delivery here. The USPS (the U.S. Postal Service or, as most people refer to it, simply, 'the post office') Informed Delivery service is now in full swing. Announced earlier this year, with the Informed Delivery service you can sign up with the post office to have scans and notifications of your mail sent to you via email and text message, including first class envelopes and packages that are on their way to you.